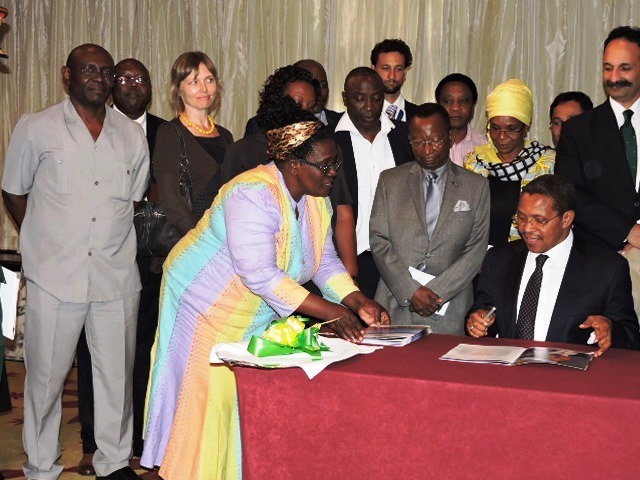 On Monday 20 July 2015, in a meeting organised by the International Livestock Research Institute (ILRI) together with other partners in the livestock sector in Tanzania, President Dr Jakaya Mrisho Kikwete launched the Tanzania’s Livestock Modernization Initiative (TLMI). The Initiative had been prepared during an intensive week-long meeting of livestock experts drawn from Tanzania and abroad. During the meeting, a strong component of the discussions, also reflected in the TLMI itself, was the issue of rangeland. 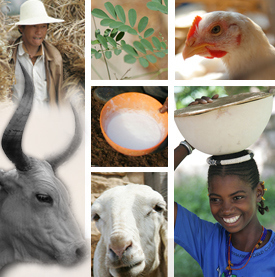 More than 70% of Tanzania’s approximate 25.8 million cattle and other livestock are bred and managed in Tanzania’s rangeland. 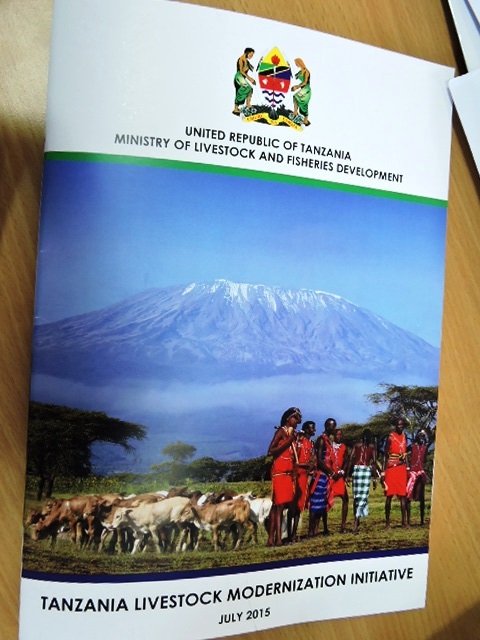 However, the Ministry of Lands in Tanzania records that only about 1.28 million hectares or 2.1% of the 60 million hectares of rangelands is protected as grazing in village land use plans. The rest of the grazing areas rely on informal agreements and the weakening capacity of local rangeland users and customary institutions to protect them. Tags: Fiona Flintan, Tanzania. Bookmark the permalink.